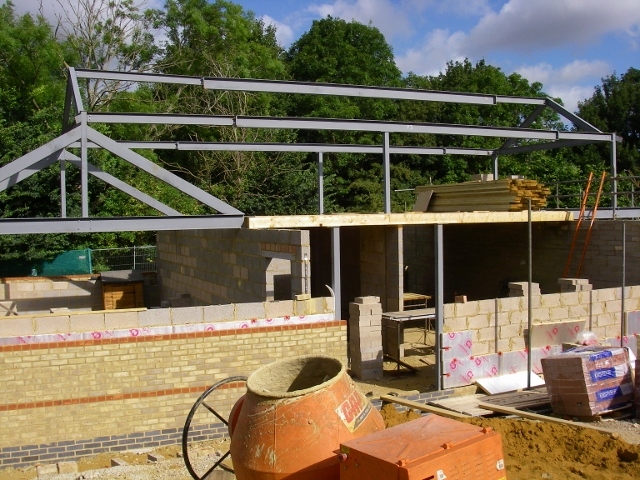 This page keeps you up to date on the Club's development it's own clubhouse on the land we own at Colt Hill, Odiham. 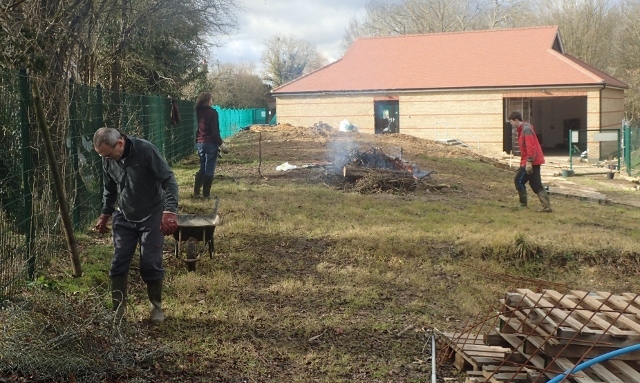 To view the construction blog recording our progress click here. At present the boat store is being fitted out; the remainder is a shell only until the Club has the funds to complete the fit out. How is the Club using Colt Hill Clubhouse? 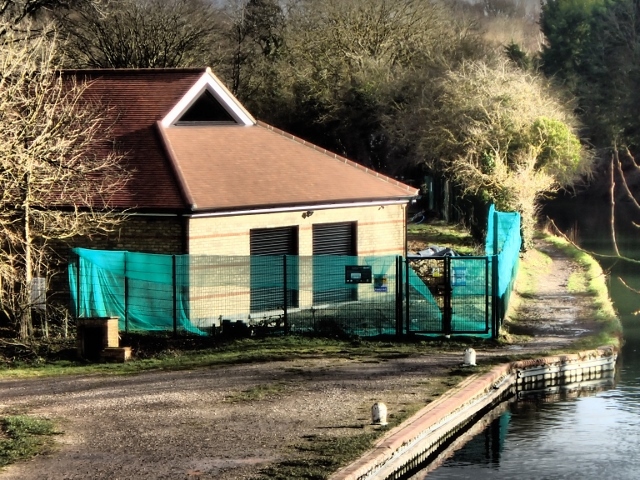 Colt Hill Clubhouse is the Club's base adjacent to the Basingstoke Canal at Colt Hill Wharf, Odiham. The boat store has been in use since 2015 and houses the Club's boats and paddling kit. 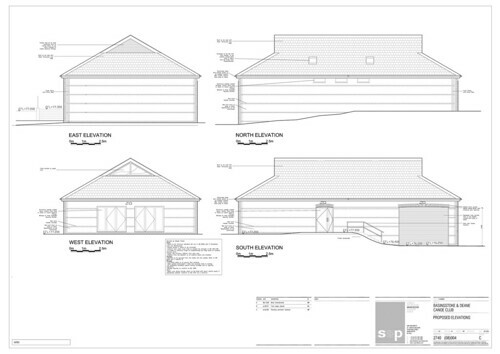 The planning application drawings are shown below. What Has The Clubhouse Cost So Far?